The allegation is now clear. James Irvin failed his drug test and CSAC now suspends his license. 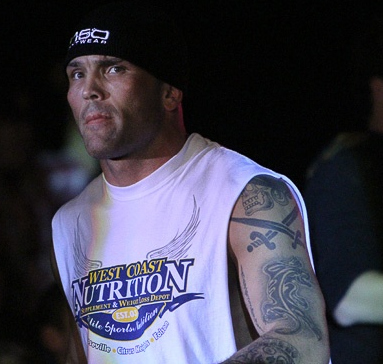 After James Irvin failed his drug test, the California State Athletic Commission (CSAC) has suspended his license to fight in MMA. His drug test came back positive to an anabolic steroid called Epitrenbolene Metabolite of Trenbolene. The CSAC learned of the test results last December 23, 2010 and immediately suspended James Irvin’s license, with an retroactively applied deferment to December 3, 2010. His test was observed in the presence of a CSAC representative. The sample was delivered to the World Anti-doping Agency test facility of the University of California. James Irvin has the right to appeal for the suspension of his license.